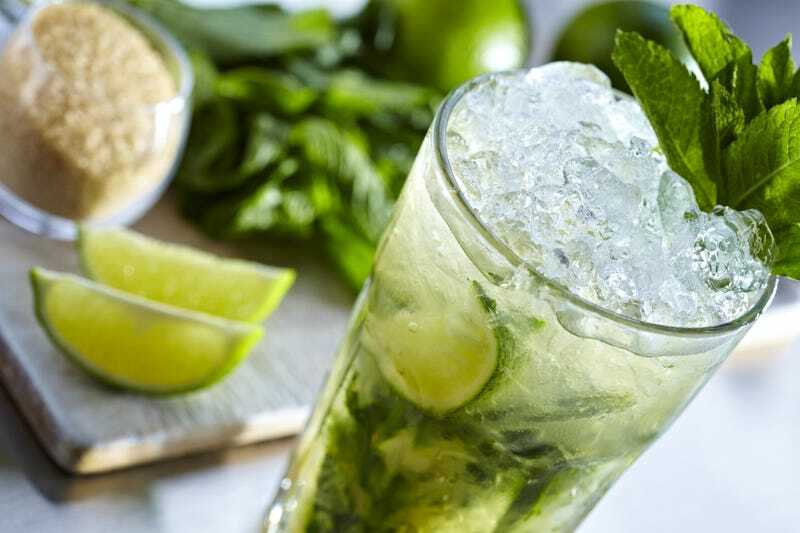 Make Happy Hour plans: Today is National Mojito Day. Make Happy Hour plans: Today is National Mojito Day. It's most likely a "holiday" made up by a group of mint farmers, but you don't have to tell me twice to indulge in an adult beverage or seven. Just make sure you tip your bartenders well today. They hate making these things.